Barbara Monahan is a registered professional designer with the Institute of Designers in Ireland (IDI). 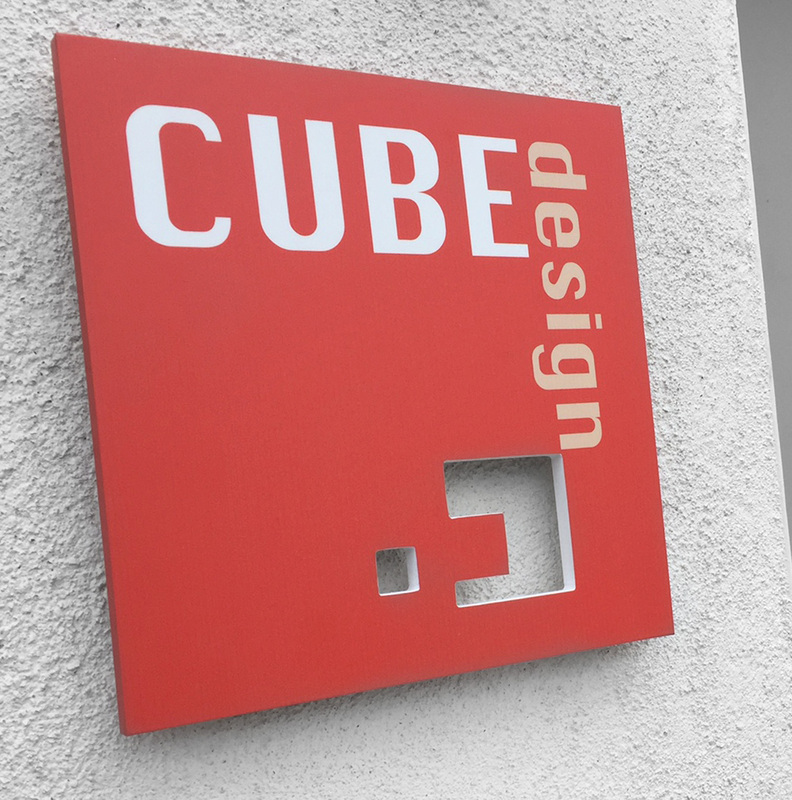 CUBE Design is a member of the Women in Business Network (WIBN) and the Dún Laoghaire Rathdown Chamber of Commerce. We occassionally send out a short newsletter, offering you tips and views on branding your business, along with our promotions and news. If you would like to recieve these please sign up here. These details will be stored on our Mailchimp account. We will respect your privacy and only use these details for CUBE Design, no one else gets to see them.